Cases of Lost Medication – Travel Insurance in India or abroad is particularly beneficial for those whose medication is lost or stolen during travel. They can fill the emergency prescriptions because of insurance. Identification and Cash – Travel Insurance becomes a saving grace for people whose passport or wallet is stolen during travel. The insurance will not only help travelers to replace the lost identification but it will help them get emergency cash as well. 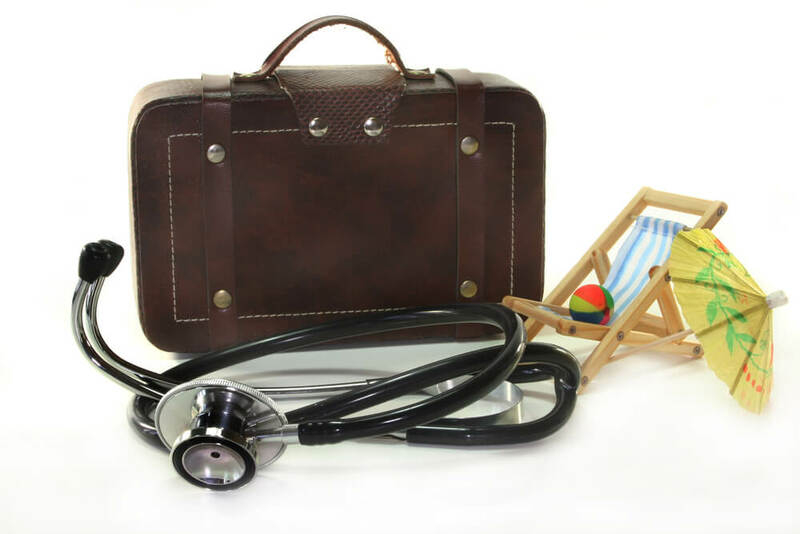 Medical Emergencies – Travel policy bears coverage to any medical emergency, accidents or treatment that may occur when you are travelling abroad. Safeguards from act of nature or terrorism – You never know what kind of emergency you might confront when travelling. Travel insurance safeguards us from a number of such events and occurrences. It covers money that people may lose if they have to evacuate their location of vacation due to sudden occurrence of any natural calamity or severe weather conditions like hurricanes, typhoons or tsunami. In fact the insurance refunds travelers if in case they had to cancel their trip because of terrorist activity that happened in the location. Bankruptcy – People having travel insurance will not lose their money even if the cruise line, airline or tour operations whom they have registered with have filed for bankruptcy. Therefore, having affordable insurance can safeguard us and our travel from a number of mishaps. It is as important as having good forex knowledge or a forex travel prepaid card. 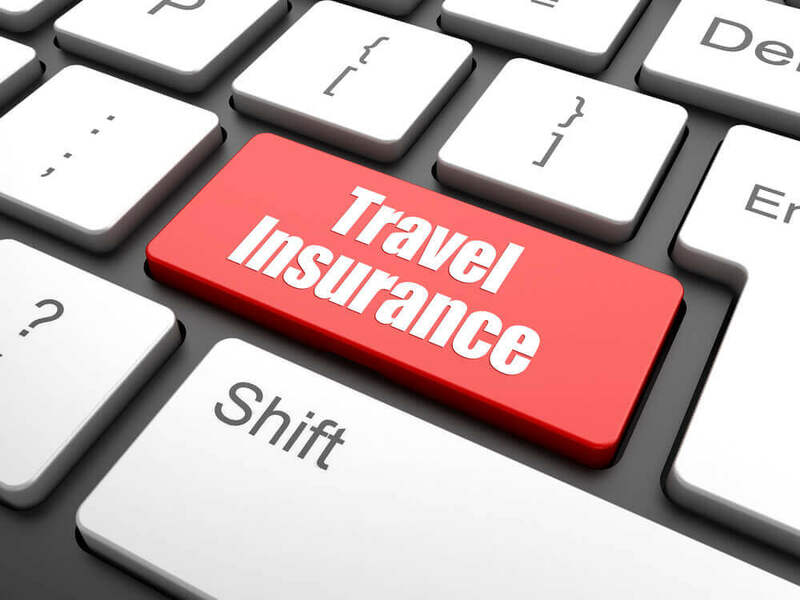 Appropriate travel insurance policy can save your trip from the aftermath of sudden onslaughts like trip delay, curtailment and cancellation.